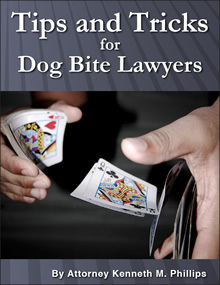 A dog bite victim in New Hampshire can recover compensation under the dog bite statute and the doctrines of negligence, negligence per se, scienter, and intentional tort. 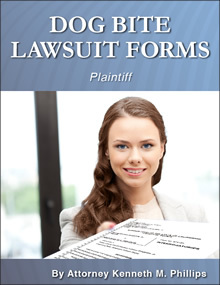 466:19 Liability of Owner or Keeper. 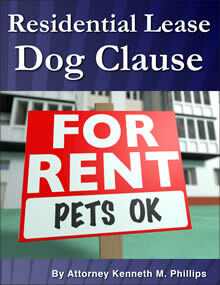 – Any person to whom or to whose property, including sheep, lambs, fowl, or other domestic creatures, damage may be occasioned by a dog not owned or kept by such person shall be entitled to recover damages from the person who owns, keeps, or possesses the dog, unless the damage was occasioned to a person who was engaged in the commission of a trespass or other tort. 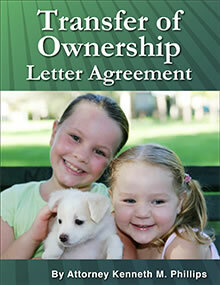 A parent or guardian shall be liable under this section if the owner or keeper of the dog is a minor. 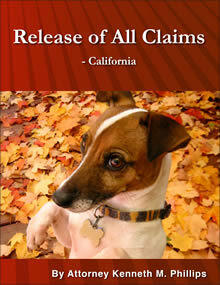 This statute makes a dog owner strictly liable for harm caused by a dog's "vicious or mischievous acts." Allgeyer v. Lincoln, 125 N.H. 503, 506 (1984). That act includes a bite or anything which causes injury, such as conduct that frightens a victim and makes him "flip" his bicycle. Bohan v. Ritzo, 141 N.H. 210, 218 (1996). "Nothing in the plain language of RSA 466:19 limits its application to situations where there is an actual bite or other direct physical contact." Bohan, supra. 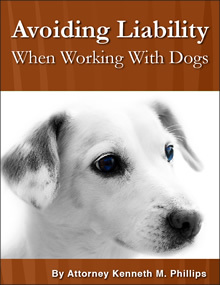 Another ground for liability is scienter, meaning the dog owners’ knowledge that the dog had the dangerous propensity to bite people. 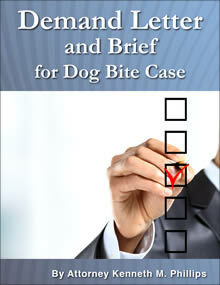 At common law, “when the owner has once knowledge of the mischievous disposition of his dog . . . he is bound to take care of it; and from the time of his knowledge of it, he is answerable for all the mischief that is produced by the dog. . . . . This knowledge, or the scienter, is therefore the . . . foundation of these actions." E. Christian, A Treatise on the Game Laws 267 (1817), cited in Allgeyer at page 506. 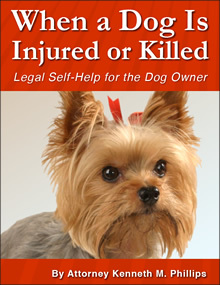 A victim can base his claim on the other legal theories described in Legal Rights of Dog Bite Victims in the USA. 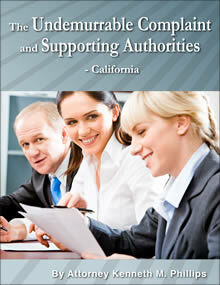 These include but are not limited to negligence, negligence per se, and premises liability.